Misdemeanor charge 5-3-53 for alleged contractor excavation error that resulted in damage to a high-pressure gas line after gas line markings were not detected resulted in a NOT GUILTY verdict at trial. (a) Verification that rough grading is to within six (6) inches of finished grade must be provided to the operator in writing by the excavator or property owner before such operator shall commence excavation for the installation of its utility lines. (b) When excavation approaches the location of any existing utility line(s), which shall have been previously located horizontally as provided in section 5-3-61(a) of this article, the exact location of such existing utility line(s) must be determined by adequately exposing them by hand digging within the proposed limits of excavation before excavation may resume. To prevent damage to such exposed existing utility line(s) or the protective coating thereof, proper supports shall be provided where required. (c) Any excavator performing excavation or demolition is required to have an approved site plan, subdivision plan, or engineering plan indicating the existence of all known existing and proposed utility lines (with exception of house service laterals) at the site during excavation or demolition. (d) Any person who is designated to operate mechanized equipment for the purpose of excavation or demolition shall not perform the excavation or demolition until he has examined the plan(s) provided in section, 5-3-53(c) of this article. 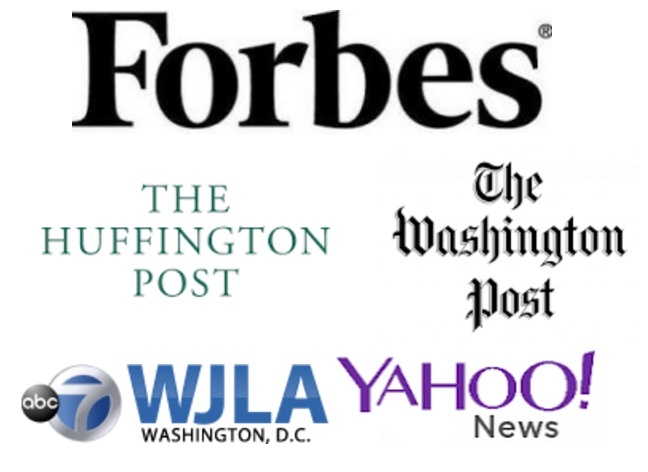 (e) The act of obtaining information as required by this article shall not excuse any person making any excavation or demolition from doing so in a careful and prudent manner nor shall it excuse such person from liability for any damage resulting from his negligence. 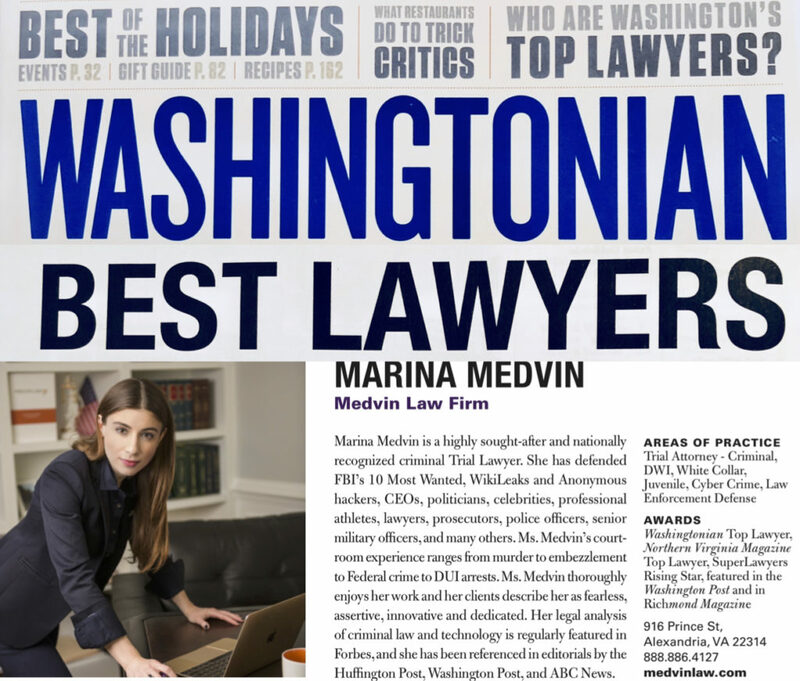 Read more about Alexandria criminal defense attorney Marina Medvin, who represented this client and achieved this result. This entry was posted in Alexandria Criminal Defense Attorney, CRIMINAL CASE RESULTS, Criminal Defense and tagged City of Alexandria Code 5-3-53.